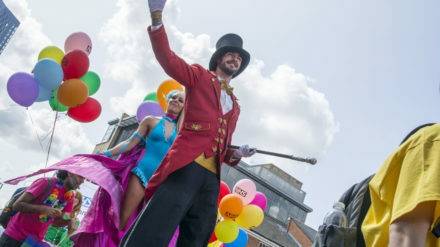 The Manchester Pride Parade is one of The Big Weekend‘s most highly anticipated events – not to mention the highlight of the August Bank Holiday – where supporters turn up in droves to celebrate and support the city’s LGBT+ community. 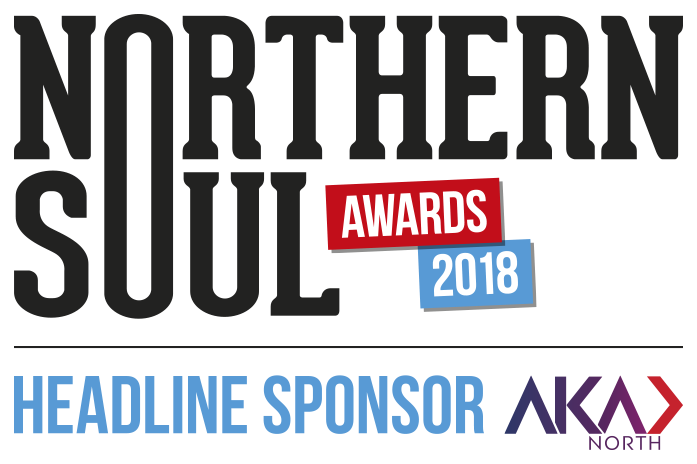 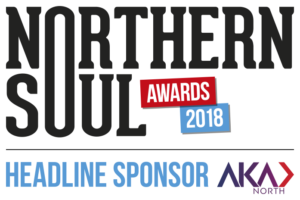 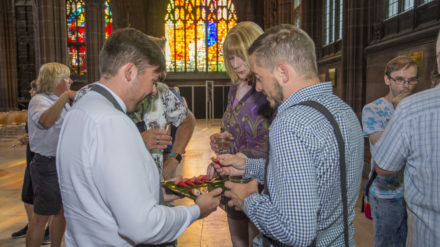 Last Thursday saw the Northern Soul/Canal St Meet-up and Northern Soul Awards preview – a top night at the splendid Manchester Cathedral as Northern Soul and Canal St welcomed our friends to get together in the stunning Regimental Chapel to chat, mingle and drink. 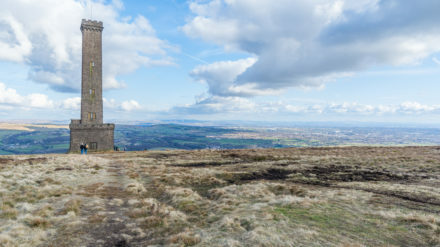 Northern Soul photographer, Drew Wilby, takes a trip to Holcombe Hill and captures some snaps of the beautiful scenery including beautiful blue skies, the village of Holcombe and the town of Ramsbottom and well-known Bury landmark, Peel Tower. 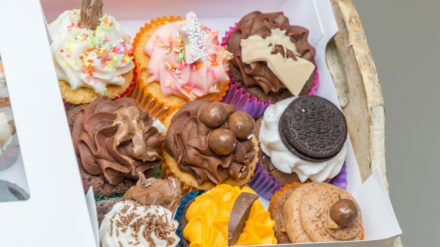 Mmm, chocolate….last month saw the return of The Chocolate Festival to Ramsbottom’s town centre. 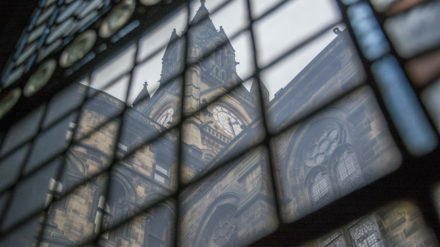 Northern Soul photographer, Drew Wilby, heads to Manchester’s iconic Town Hall building ahead of its temporary closure for work to safeguard, repair and partially restore it. 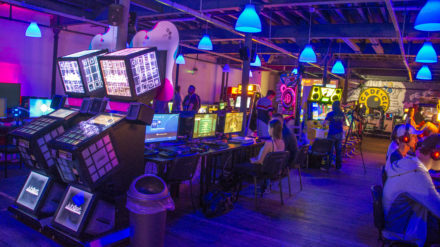 In the second part of a new series, Northern Soul’s gamers consider the thorny issues besetting the video game industry. 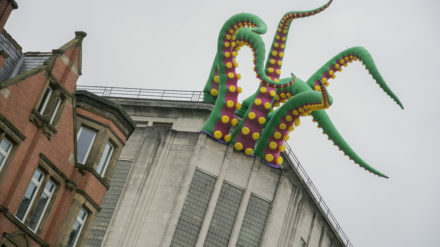 Northern Soul photographer Drew Wilby heads to Manchester city centre to celebrate the spookiest time of year. 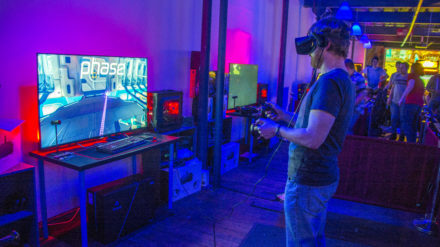 Tucked away on the outskirts of Bury town centre sits a converted mill housing a unique gaming experience.